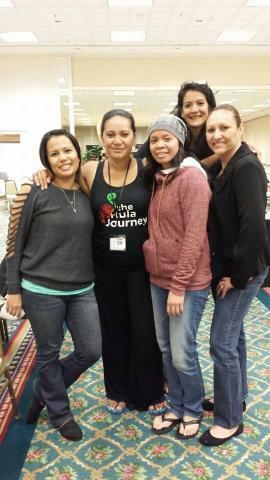 We had the greatest pleasure of meeting our lovely hula sister at E Pili Kakou San Diego this past February 2014. We instantly connected and became even closer sisters in a matter of hours. 3 days didn't seem long enough but we've created a great bond and keep in touch regularly even though we are miles and miles away. 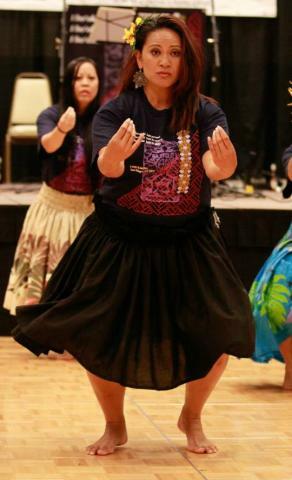 We do have our sister halau of Ka Waikahe Lani Malie, in Sacramento & Brentwood, Ca., Kalispell,MT.,O'ahu, Kaua'i, Vancouver, B.C.,Japan and Tahiti. 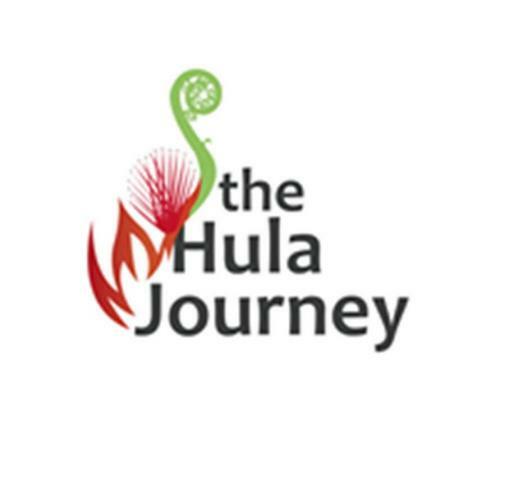 ​The Hula Journey is an expression of aloha (love), respect of our honua (land), ho’omaika’i (gratitude), honouring Akua (Supreme Power), aumakua (deities) and kupuna (ancestors), as revered reflections within our present day environments. 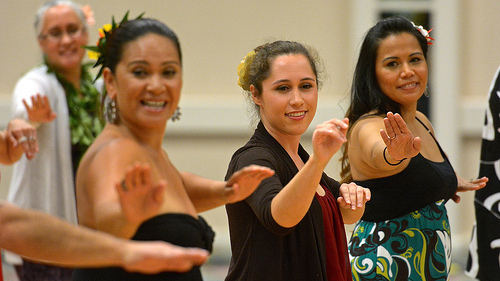 We teach the legacy of Halau Ka Waikahe Lani Malie (Peaceful Heavenly Flowing Waters School) teachings. 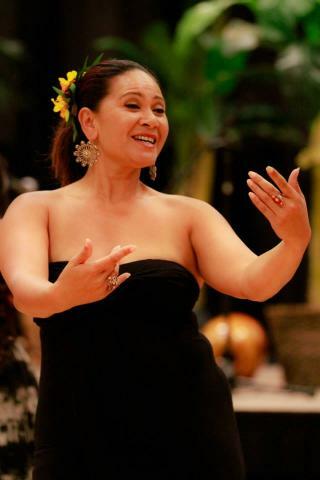 We learn the laws and traditions of Hula by practicing centuries-old mele pule (prayer), oli (chant), and dancing the mo’olelo (stories) in weekly classes for the kamali’i (children), lehulehu (beginners to intermediate/advanced) and the lei hulu class(seniors).